Folklore of Sound of Strings Long away in the meadows of time there were four boys, creating sounds from their strings unaware of what destiny’s beholden. The sounds were calling them, to rather create an Ember together. They all packed up and abides farewell to their Homelands and landed to the City of Hearts – New Delhi. Following the all mysterious rhythm and chord, two of them meet in a hall, the resonance of their souls matched and there was a glimmer to find the other two lost in the worldly jitters. The rest two were spotted trapped in corporate worlds and perused their sounds in indefinite twirls. Sounds of String a.k.a. SOS live since 2012, Himanshu (Lead Sufi/Hindi classical vocalist) has been singing his Sufi way through Rohtak, Haryana. Manideep Paul (Guitarist/western vocalist) Assamese by origin, tried his way in Bangalore, became famous but destiny brought him to Delhi eventually. Ketan (Rhythm guitarist/ Vocalist) the valley guy of Jammu and Kashmir brings oomph of freshness within and the trump card, Prateek (Soft vocalist and Bassist in the band) plays acoustic -Spanish guitar/Bass and is our senor from Rohtak, Haryana. The band is celebrated for produce a quirky twist to Hindi songs, leaving the audience spell bound and enthralling for more. The youthful genre in the sounds and the enthralling mix of western and classical is the DNA of coming times. 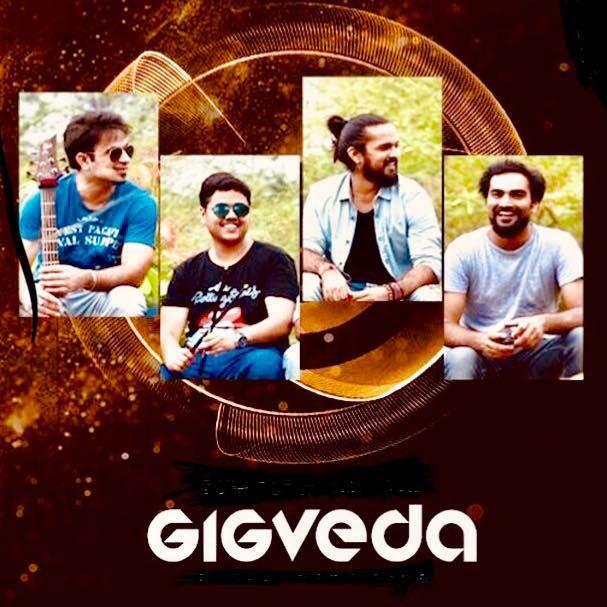 The past comprises of Gigs at Celebrity Hotels, Live shows at Patois, Private shows at Lush Garden properties all over India with their exquisite harmonies, pacifying the pact. Travel with us to the faraway lands, if you love to dance, if you love the groove to the rhythm and beat. Wanderlust. Let there be the light works in soul and music folded in colors. Travel with Us. As we sing our way through the glory. 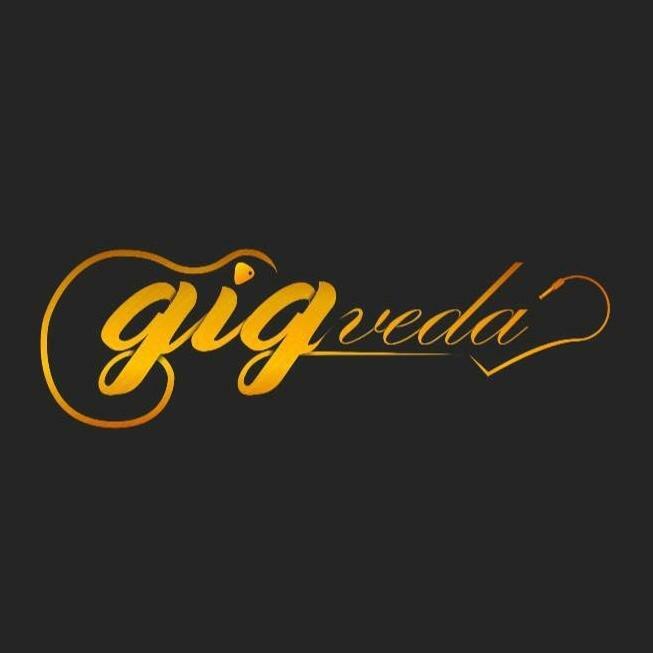 Gigveda doesn't have any events.